NBA legend Michael Jordan said winning six championships is more difficult than streaks as Russell Westbrook and James Harden continue to star. Oklahoma City Thunder's Westbrook created buzz around the NBA when he recorded his 10th successive triple-double - a league record. Houston Rockets star Harden has made headlines amid his run of 30 points in 30 consecutive games. So when Hall of Famer and Chicago Bulls great Jordan, who is considered by many as the greatest player of all time, was asked which feat he believes is harder, he gave the ultimate response. "Which is harder from the player's standpoint? 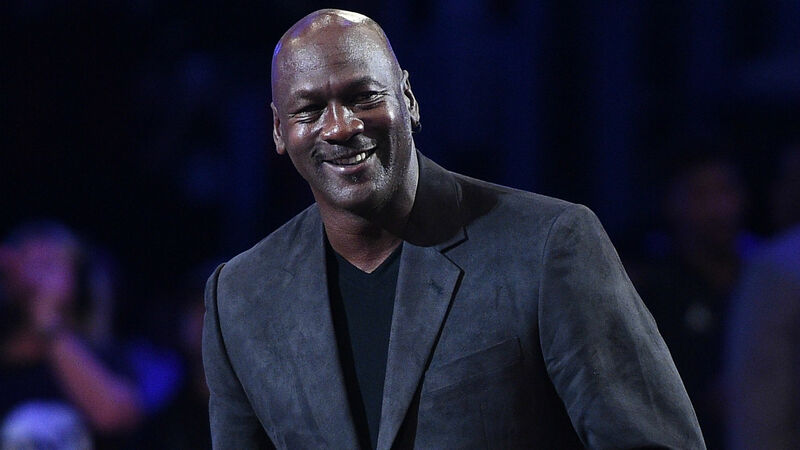 Six championships, by all means," Jordan said during a press conference ahead of the NBA All-Star festivities, which will be hosted in Charlotte, North Carolina.